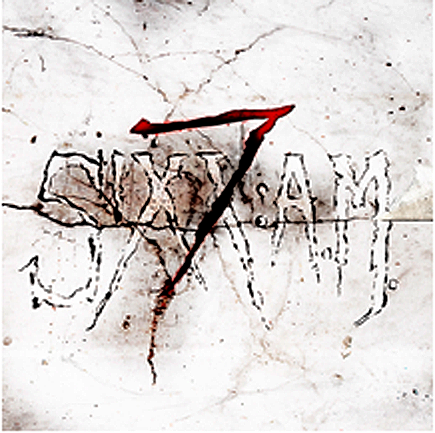 SIXX:A.M.’S ACOUSTIC “7” EP EXCLUSIVELY ON iTUNES TODAY! Just in time for the holidays, Sixx: A.M. have also launched their direct to consumer webstore. It is the only destination where fans can purchase official Sixx: A.M. merchandise, including a Sixx:A.M. t-shirt. Please visit the store here www.myplaydirect.com/sixx-am. This is Gonna Hurt, which Blabbermouth.net describes as “a deep, dark and intoxicatingly addictive mix of sounds and passion,” is the follow up to 2008’s The Heroin Diaries and gave the band their first Top 10 debut on The Billboard 200 chart. The 11-track CD that Billboard proclaims “redefines the meaning of beauty” and AOL adds is “boasting 11 radio-baiting tracks” is also the companion album to Nikki Sixx’s New York Times bestselling book “This Is Gonna Hurt,” which debuted at #4. Sixx:A.M. is the rock band formed in 2007 by Nikki Sixx (bass), Dj Ashba (guitar) and James Michael (vocals). Their debut album, The Heroin Diaries Soundtrack, sold over 350,000 copies, and the single, “Life Is Beautiful,” became radio’s most played rock song of 2008.